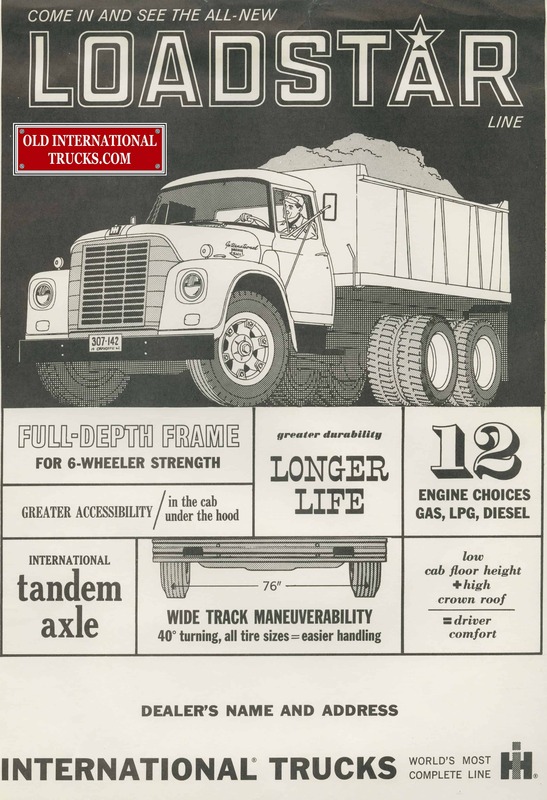 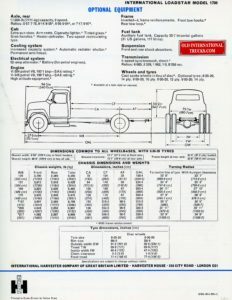 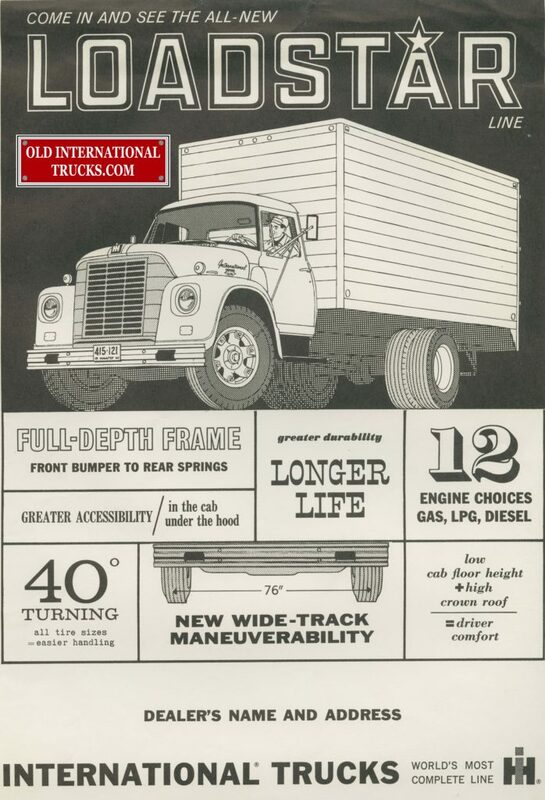 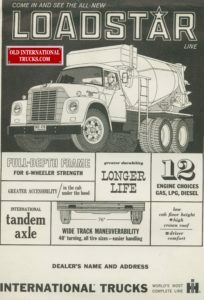 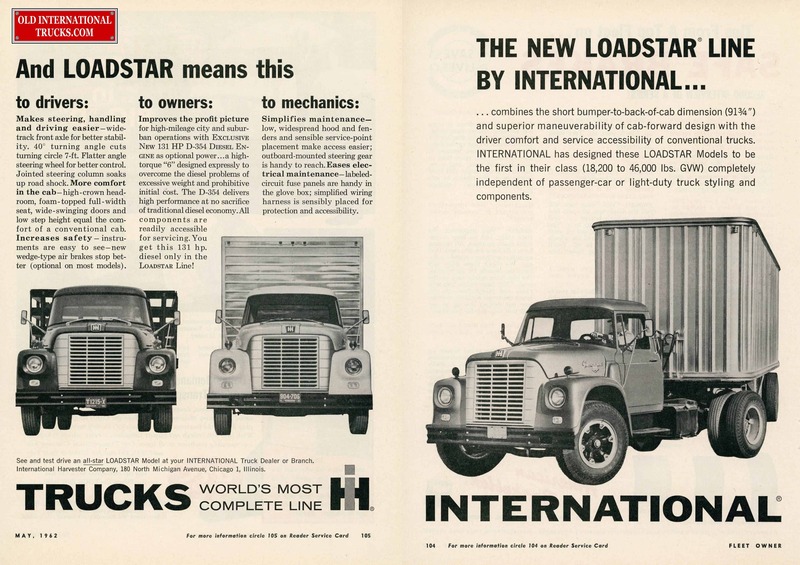 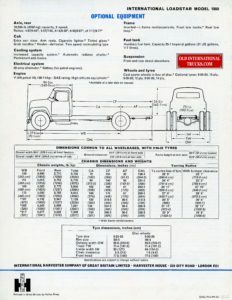 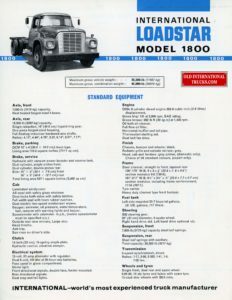 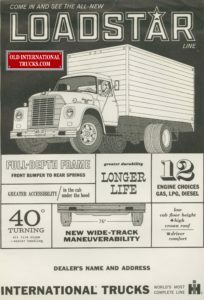 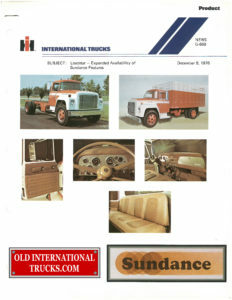 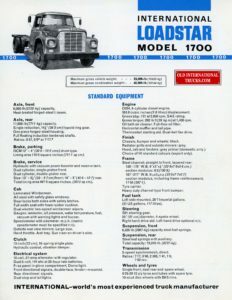 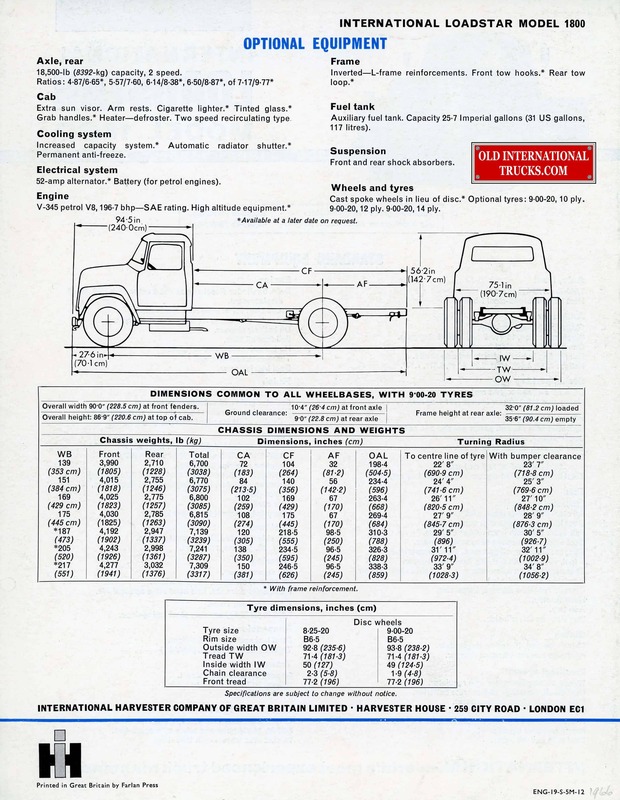 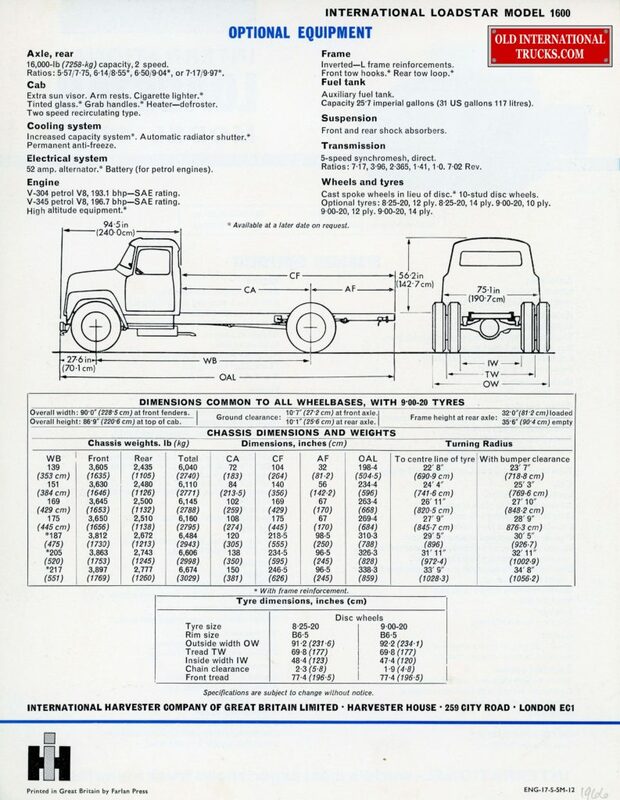 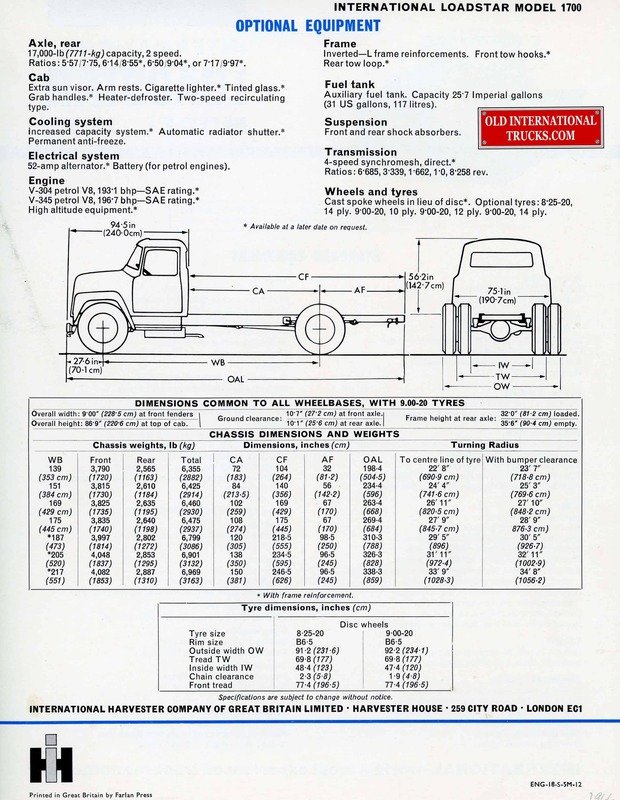 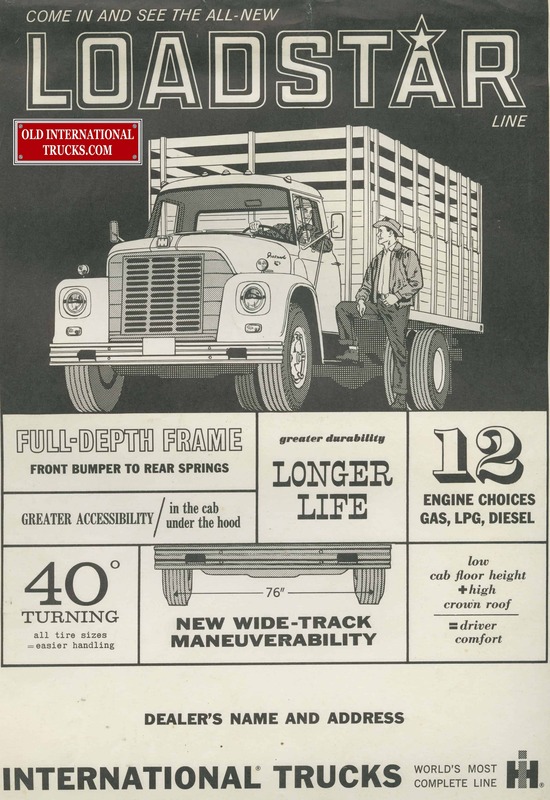 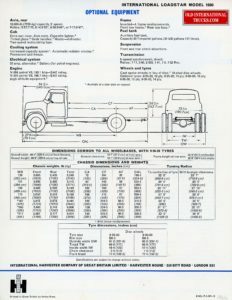 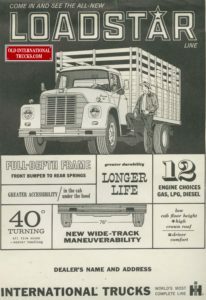 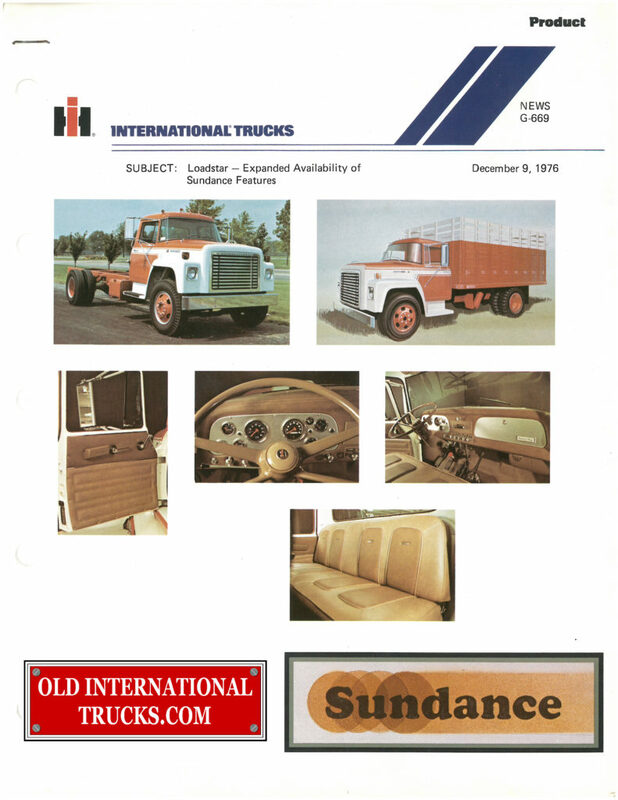 International Loadstar model 1700 optional equipment from Great Britain. 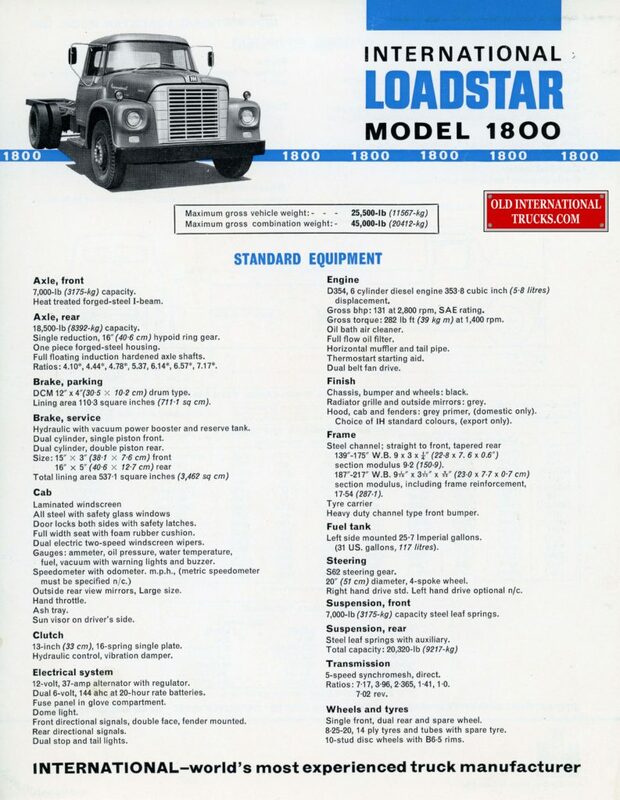 International Loadstar model 1600 form Great Britain. 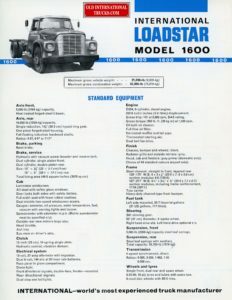 International Loadstar 1600 optional equipment from Great Britain.